Timothy Johnson is the King of Cheap! 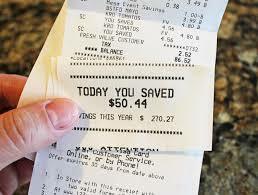 Saving Tips on Groceries Archives - Timothy Johnson is the King of Cheap! Save money at the grocery store with these 7 food swaps. Most people want to save money without cramping their style. So instead of making sweeping changes to your budget, it helps to start small. If you spend a lot of money on food, and good food is pretty important to you, here are a few easy food swaps that will save $30 a week on groceries. Let’s face it, meat is expensive. So why not try tofu instead? It sounds sort of ridiculous, but tofu can be marinated, grilled and sautéed—just like steak can. It has a real knack for sucking up flavors, so cooking it with something bold (like barbecue sauce, for example) can give your taste buds a real jolt without you feeling like you’re missing out. Of course, you wouldn’t swap tofu for meat every night, but using this swap once a week will save you some serious dough. Food prices have been going up, and Sara Moulton, a chef, cookbook author and TV host, says she has started making different choices at the grocery store to lower her tab. Sara, host of PBS’ Sara’s Weeknight Meals and Food Network’s Sara’s Secrets, shares advice that will keep your family well fed without breaking the bank. When I was in my twenties, I didn’t care how much I would spend at the grocery store. 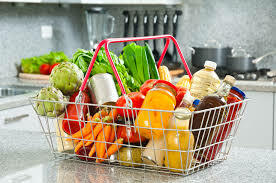 When the shelves of my refrigerator or pantry became bare, I would simply drive to the nearest store and put whatever items looked appetizing into my cart. I rarely prepared home-cooked meals, and would need to run to the store to get an ingredient or two if I did have an inkling to cook something. It wasn’t until a few years ago when I got married and my husband and I began to manage our money as a married couple that I began to see the errors of my ways. 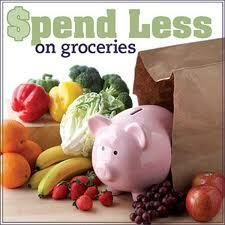 As we formed a budget for our household, I realized that our grocery and food spending was out of control. 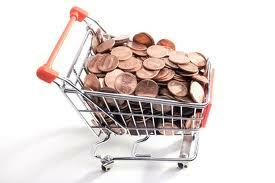 I had no methodology to shop on a budget, nor did I know of any strategies to save money. 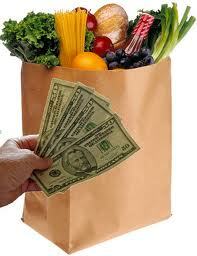 Therefore, it became my personal mission to decrease our grocery spending.